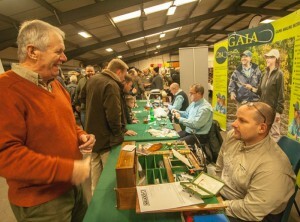 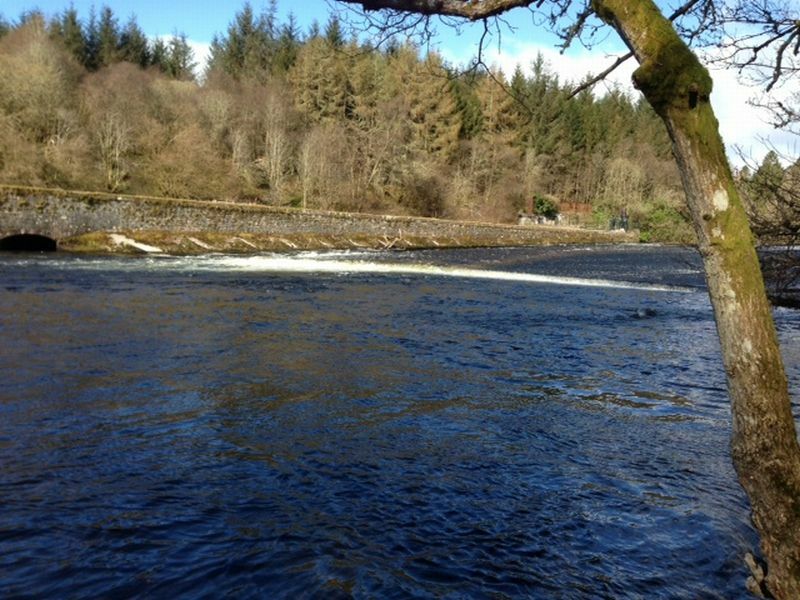 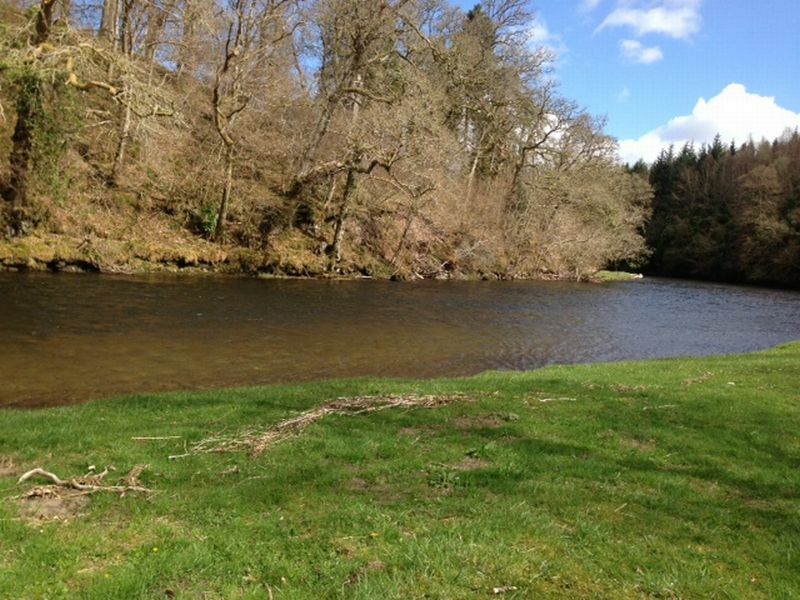 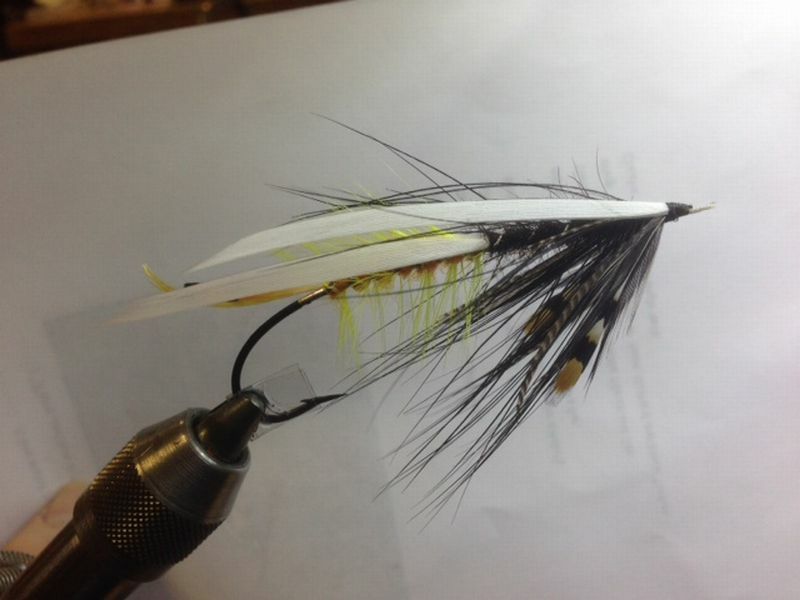 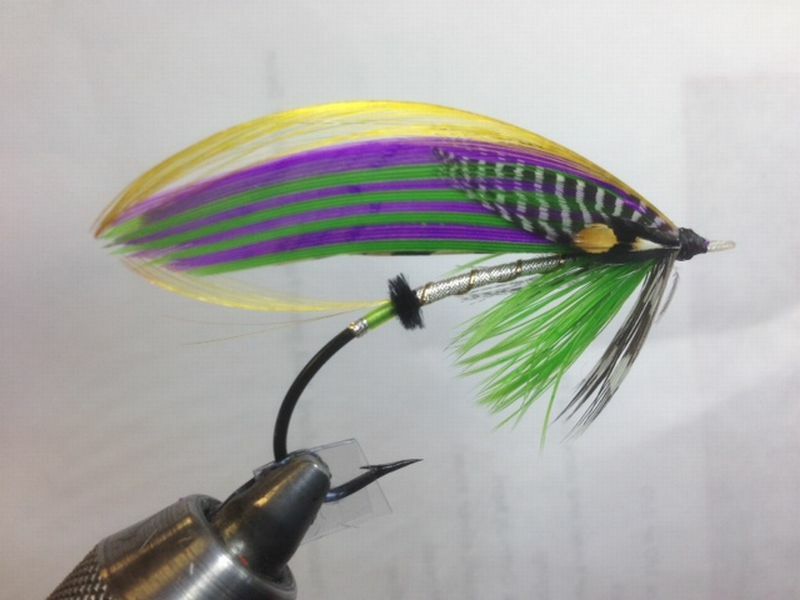 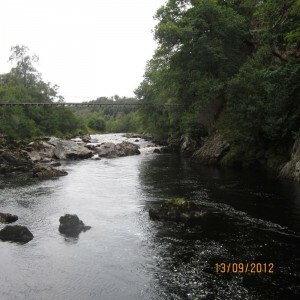 A couple of weeks ago at the Milngavie fly dressers we demonstrated hair wing salmon flies as a few of the guys are regular salmon fishers on the Tay and had requested several patterns. 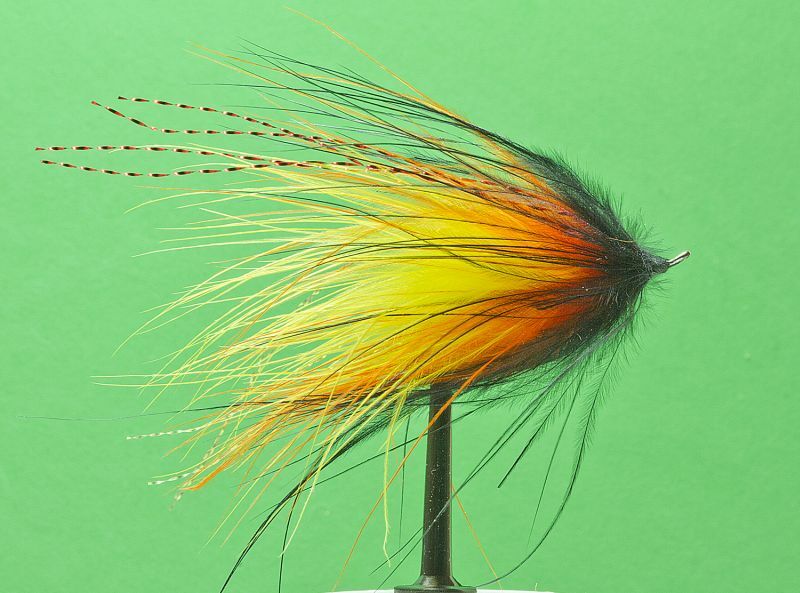 If you look into my salmon fly boxes the flies tend to be along a distinct colour theme, orange yellow and black with a trace of sparkle somewhere. 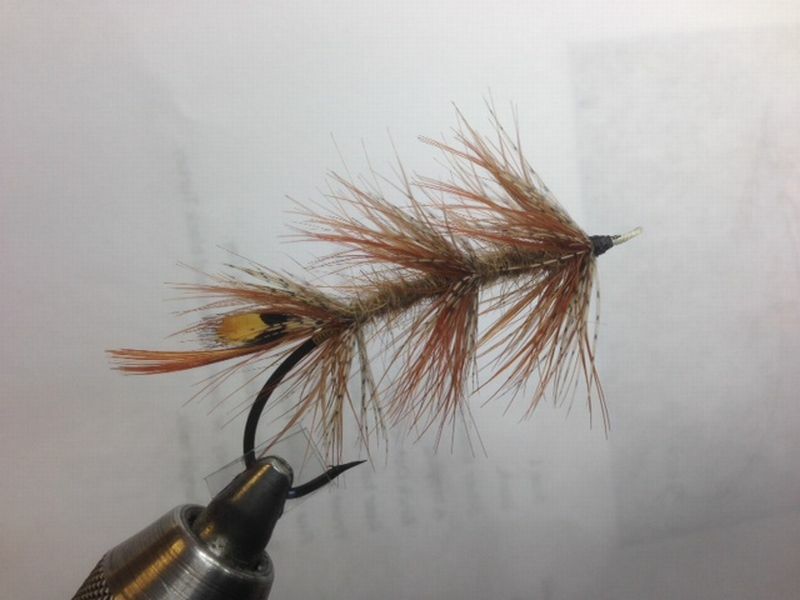 I used to use Willie Gunns a lot from my days on the Brora where back in the late 80’s I met the man himself at the famous Ford Pool. 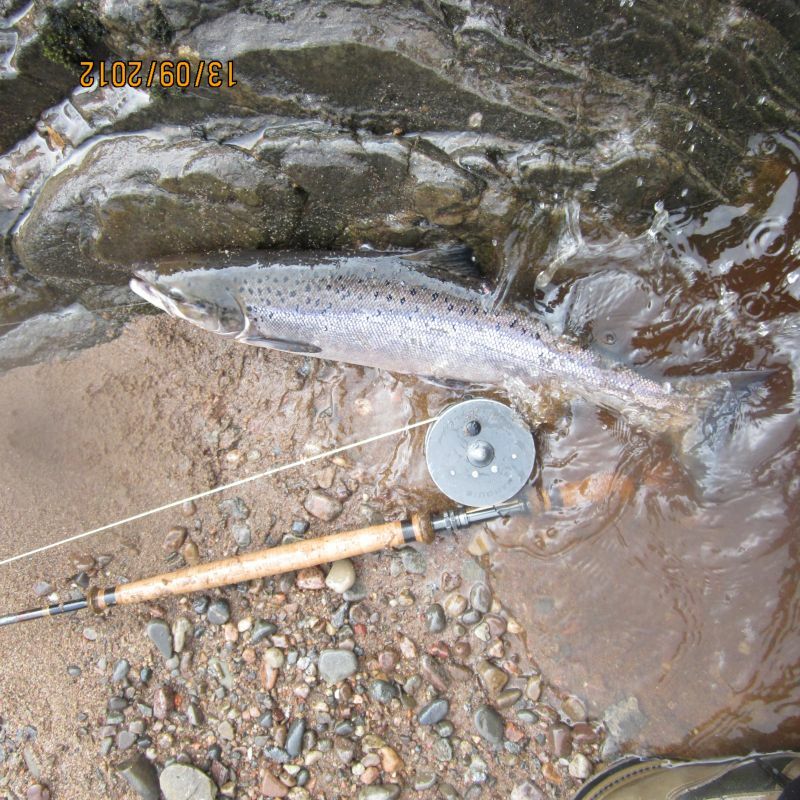 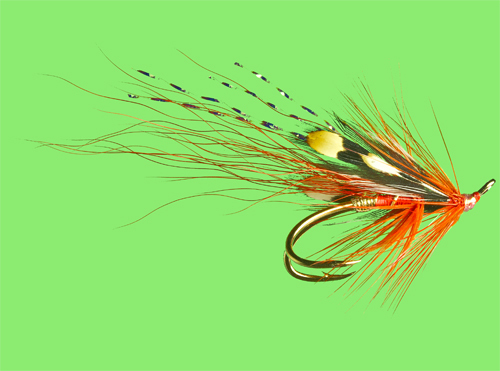 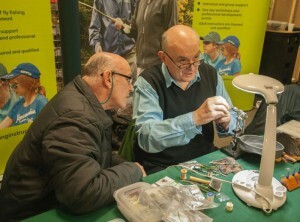 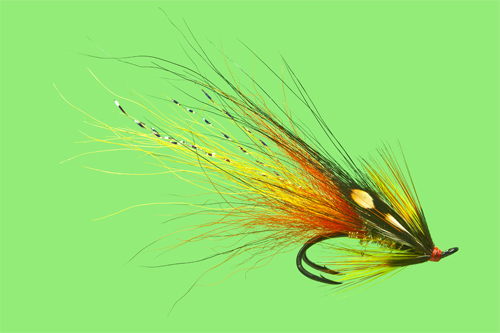 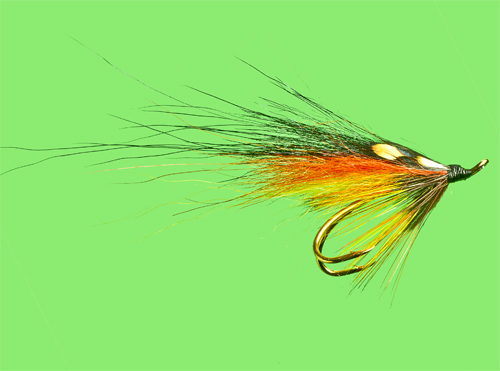 It turns out that he did not devise the fly but simply picked it out from a batch of Waddingtons that Robb Wilson who used to keep the tackle shop in Brora had for sale. 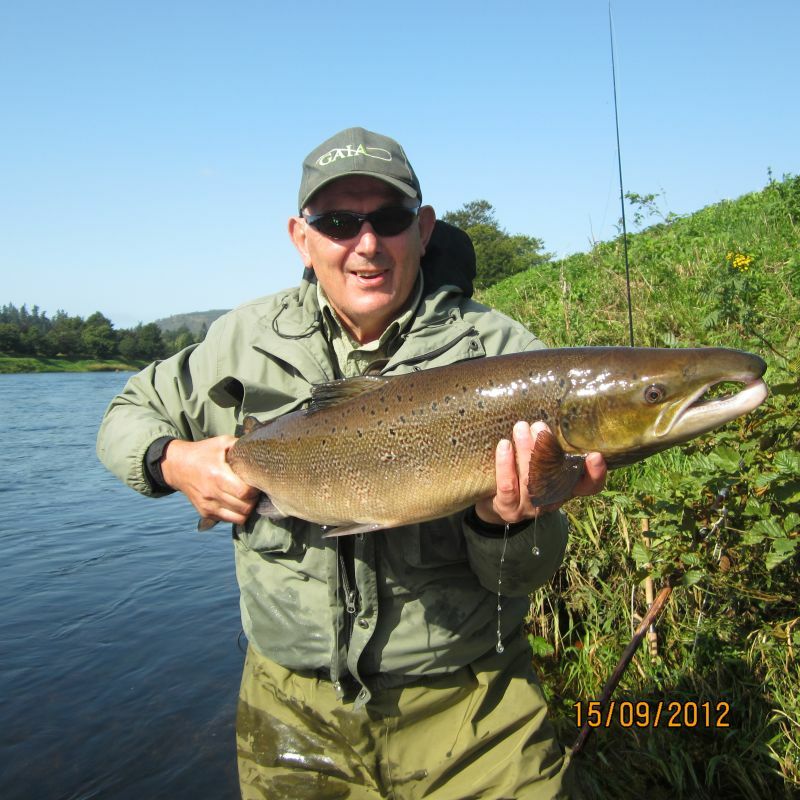 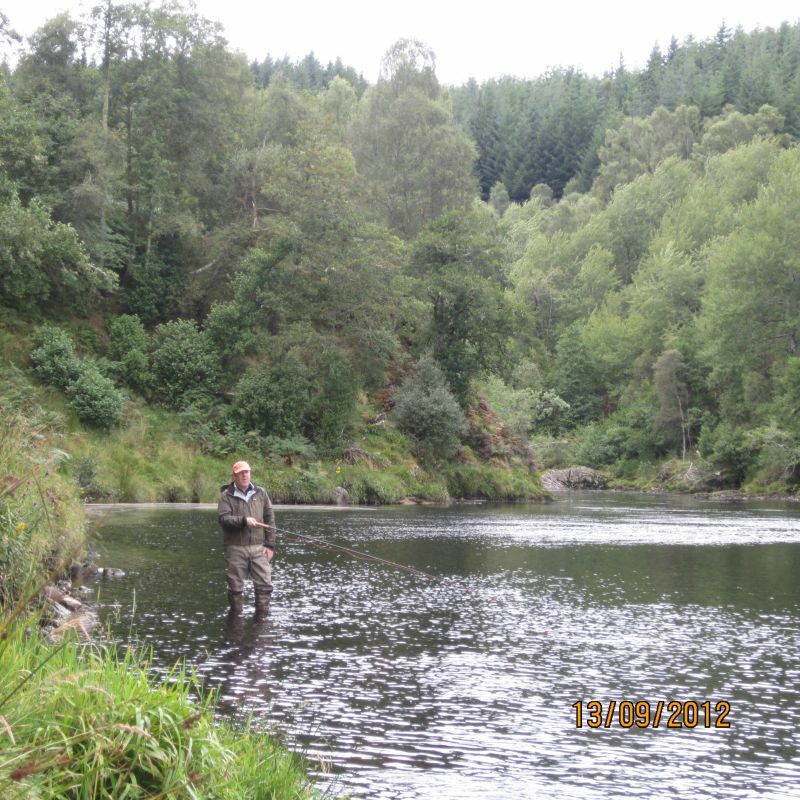 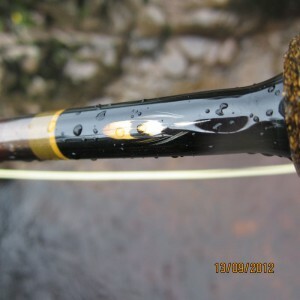 Several fish later as the story goes and Willie was back into the shop for more and Robb christened the fly after him. 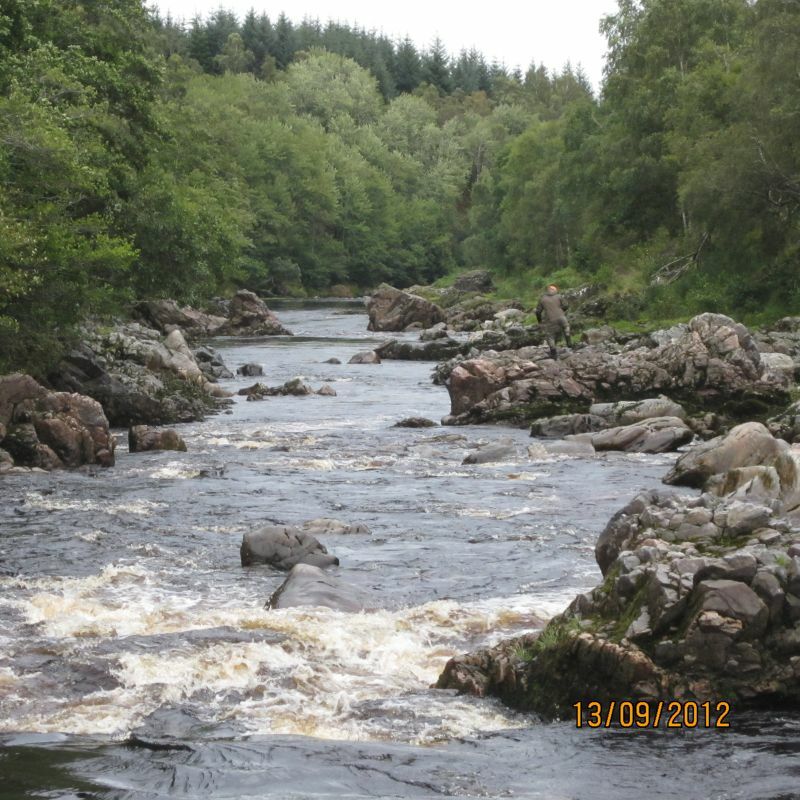 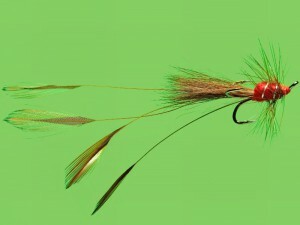 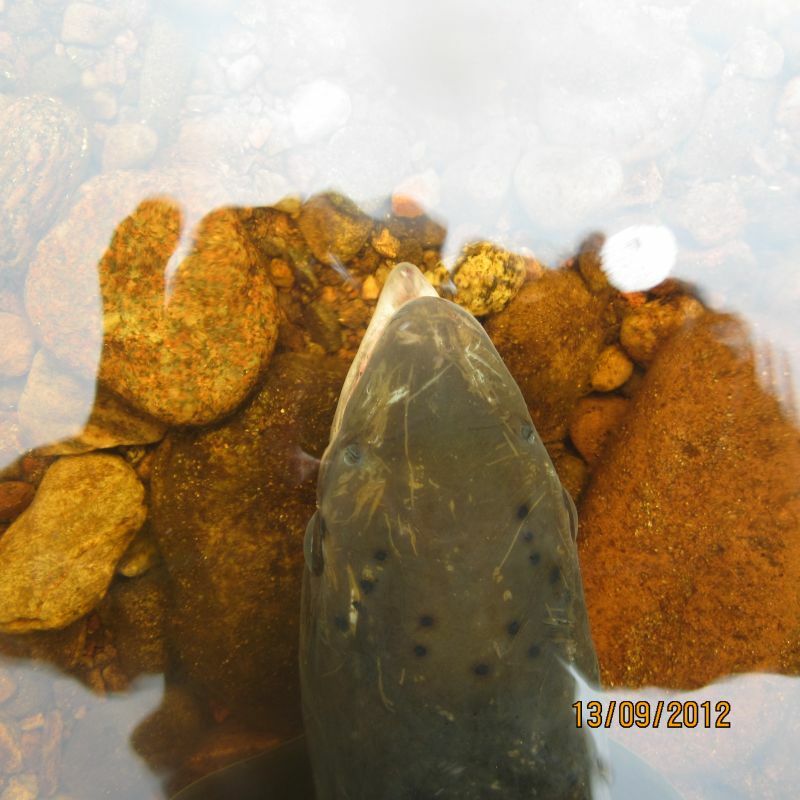 This colour theme runs through a whole host of modern salmon flies Cascades and Park Shrimps being juts two. 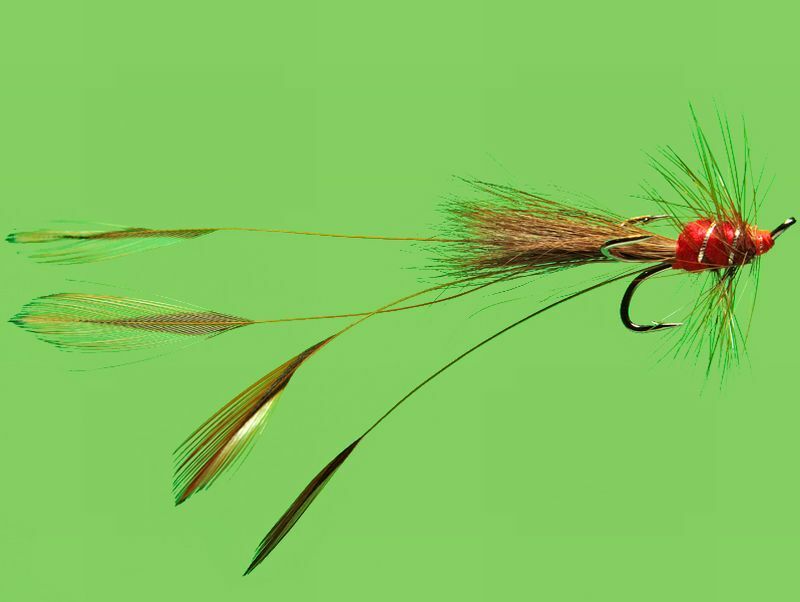 Modern version tied on light tubes with cone heads, single, double and treble hooks and designed to fish on modern spey lines with tips that get the fly down have made life easier for the angler not having to cast heavy brass Waddingtons and tube. 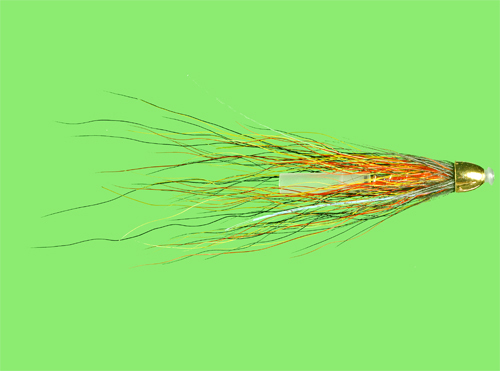 •	Tail – Orange arctic fox or runner body length, then yellow bucktail and 3/4 strands of crystal flash twice body length. Finally orange again body length. Bind down tag ends.